Generations, Colours of live for The Sims 3 ~ " World Information "
Jakarta - The Sims 3: Generations will be the latest expansion pack in the popular series The Sims 3 from EA. The plan, Generations will be present at the beginning of June 2011. 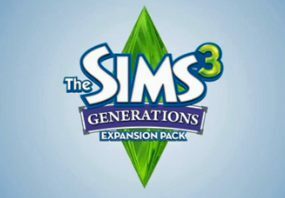 Expansion pack this time it seems it is designed to meet the needs of the players of The Sims 3 is already 'veteran'. Because he adds more in-depth features on the game rather than the features that are 'widening'. This is different from, for example, the World Adventures expansion that adds a new location or exotic lands, adding Late Night big city life. 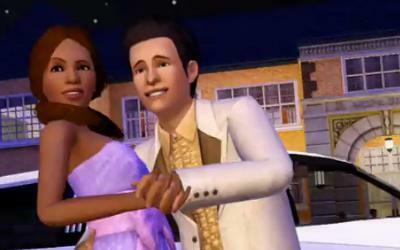 Generations promised will display more choices for every age group in The Sims 3. Options activity and this feature is designed as experienced in human life. 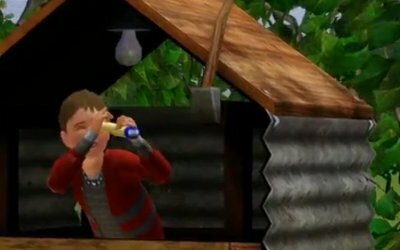 At the age of the children Sims will be able to play in the treehouse. Then, they could play a role like children, such as pretending to be a princess and a prince or a dinosaur. In their teens, the Sims will get a richer experience of life again. Not just going out or a first kiss, there will be activities such as school dances (prom) and all his plays. As adults, or Young Adult age group in The Sims 3, will appear more activity 'called'. One of them was held a bachelor party with exotic dancers. Another feature in the game is the Memories that will track and store memories along the journey of his life. Memories can also be shared via Facebook or MySims Page player.